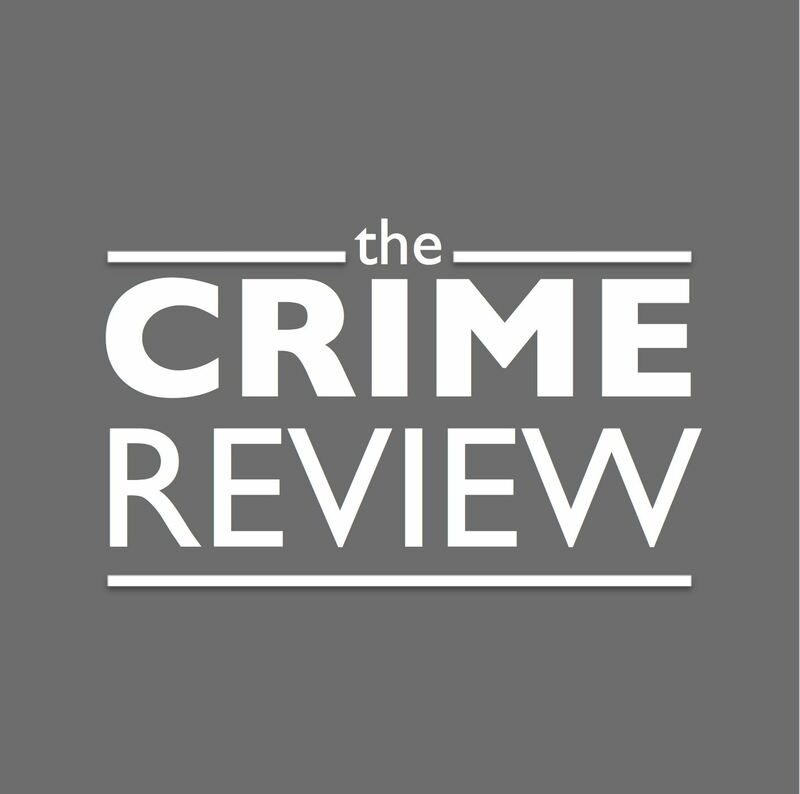 The Crime Review | a mystery lover's exploration of the best reads in the crime genre. Quick Review: A summer blockbuster action film in book form, this packs action on every page around a web-like plot. Quick Review: Dark, gritty and violent, this is a thriller that borders on noir, with an atmosphere that conveys the complex spirit of modern Russia. Quick Review: A well-plotted and tense thriller with very human characters and a multitude of twists; a must-read for mystery and thriller lovers! Quick Review: The second novel in the series, and the strongest effort so far, this instalment showcases an early investigation by the agency with an interesting plot, more action, and the continuation of the enjoyable characters from the first book. Quick Review: A quietly wonderful introduction to a promising series; very much an origin story but a more interesting origin than many! Quick Review: Another must-read in a series full of them, LETHAL WHITE is the most complex Galbraith offering to date, as well as sporting the most character and relationship development in the series so far. And during this labyrinthine investigation, Strike’s own life is far from straightforward: his newfound fame as a private eye means he can no longer operate behind the scenes as he once did. Plus, his relationship with his former assistant is more fraught than it ever has been – Robin is now invaluable to Strike in the business, but their personal relationship is much, much more tricky than that.